Need to set some budgets so you don't spend more than you have to? ClearCheckbook's budget calculator will help you handle this. With our budgets tool you can set up weekly, bi-weekly, monthly, quarterly, semi-annually and anual budgets for any of your accounts and spending categories. Our budget calculator is extremely easy to use. Simply identify the account or category you want to set a budget for, enter the amount of the budget, when you would like it to reset on, whether or not you want it to rollover and you're done! You can also opt to set up some advanced options such as Grouped Budgets and Combo Budgets. These options allow you to have multiple accounts and categories grouped into one budget. We'll keep track of how much money you've spent toward the budget based on the transactions you've entered into the site. 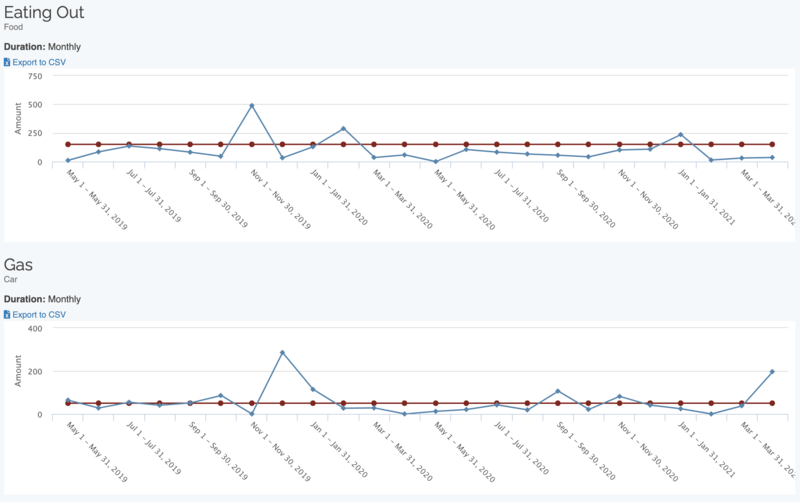 The closer you get to your budget limit, our reports turn from green to red so you can easily see at a glance how you're doing. In addition to our Budget Calculator, we also have an Envelopes Budget tool that you can take advantage of. The Envelopes Budget tool allows you to create budgets that don't reset and you control how much money is in that envelope by depositing money into the appropriate category. We want to make it as easy for you as possible to track your budgets, so we have included a budget gadget for our dashboard page that shows you your budgets and how close you are to them. In addition to the website, our mobile apps also let you view your budgets from anywhere you have service on your cellphone or tablet. You can also go back and look at your budget vs spending history to see how much above or below your budget you've been in the past. Editing and managing your budgets couldn't be easier. 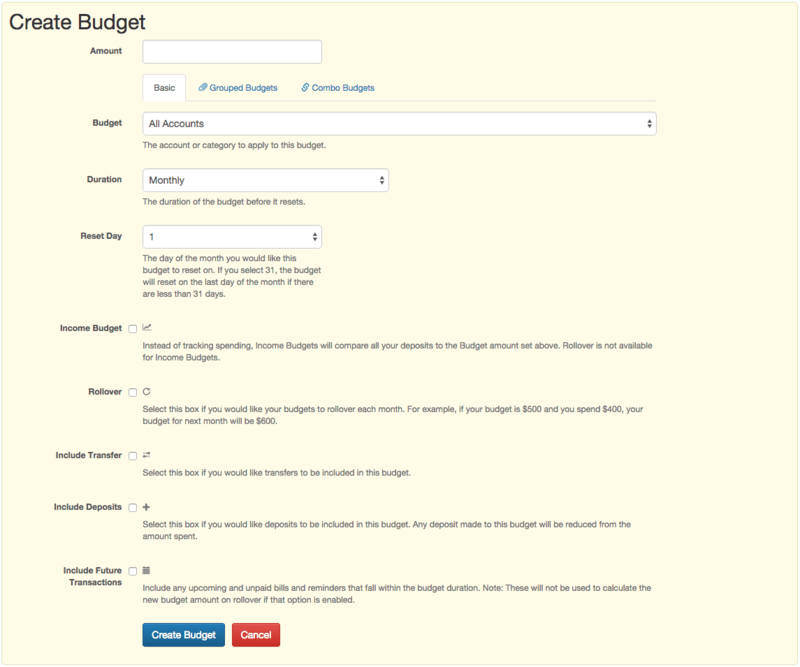 Just click on the budget you want to edit and a form appears where you can manage the budget. Budgeting is scary. It's intimidating to think about and often one of those tasks we procrastinate for as long as possible. 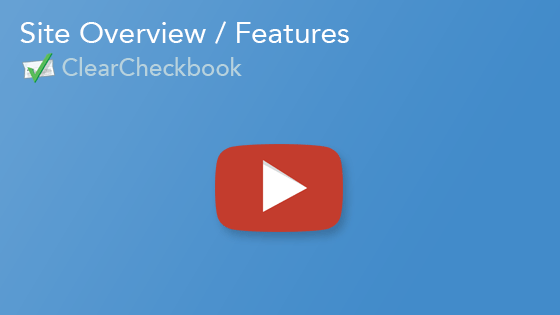 ClearCheckbook.com has a built-in budget calculator that makes budgeting actual easy to do and fun. The budget calculator on ClearCheckbook.com is user-friendly and will take the fear and dread out of sitting down to make a budget. The budget calculator can also be adjusted for income gains and/or losses with just a few clicks of our mouse, so you never have to worry about discretionary income again!